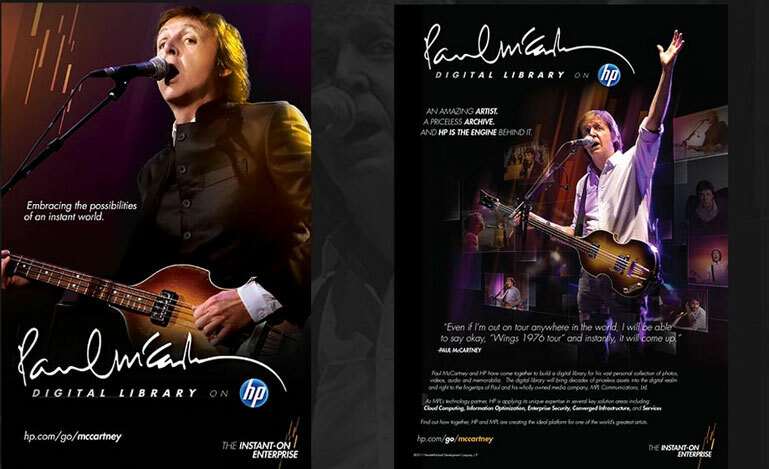 Design Reactor collaborated with HP to create an unparalleled customer experience journey for Paul McCartney's MPL Communications, LTd., by digitizing McCartney's decades old PORTFOLIO of multi-media assets. By creating a new touchpoint in the fan experience, the digital library allowed users access to the music legend's personal collection of songs, images, lyrics, recording photographs and more offering a rich and immersive journey for the music community. 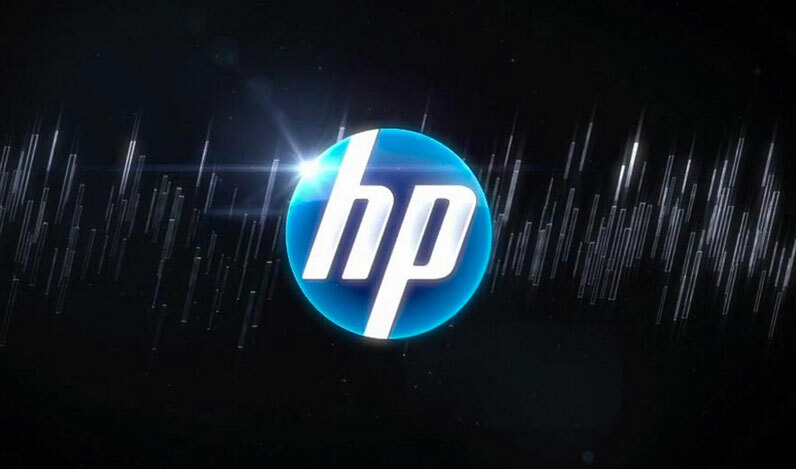 Design Reactor worked with HP to develop a state-of the-art content management system to support the digital tools and library's collection of assets. 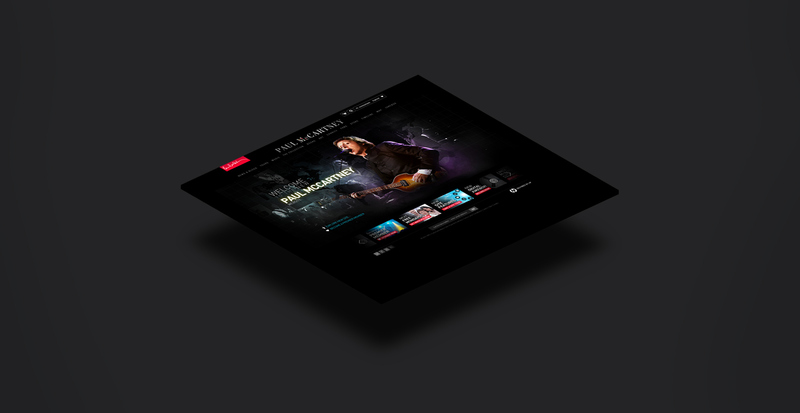 Design Reactor created one code base that enabled a variety of touchpoints for fans to engage with the Paul McCartney's digital library via a microsite, a mobile experience, and an on-site interactive kiosk for tradeshows and events. These different points of access support the active and mobile lifestyle of today's consumer giving them access when they want, where they want. 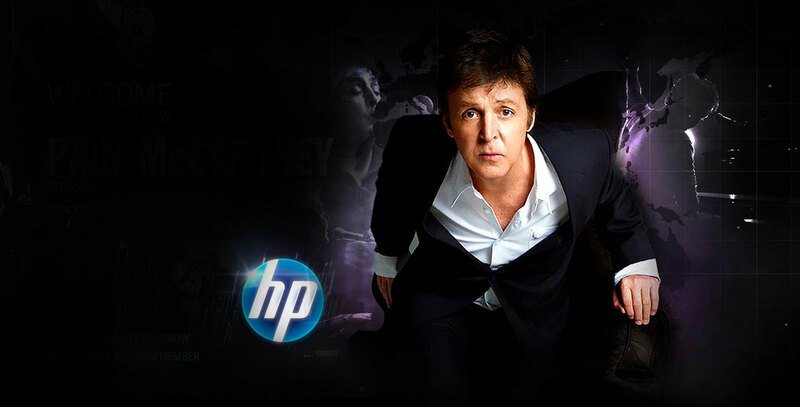 In support of the launch of the www.paulmccartney.com website and other campaign efforts, Design Reactor also created simple and "wow" solution to promote HP and MPL Communications partnership with an "event in a box" travel kit. The design and development of trade show materials and interactive displays were innovated to ship securely and efficiently in a crate that allowed HP and Paul McCartney's brand team to use as a road shot kit that could be easily set-up, torn down and shipped.